We are a lifestyle brand originating from the streets of Los Angeles. 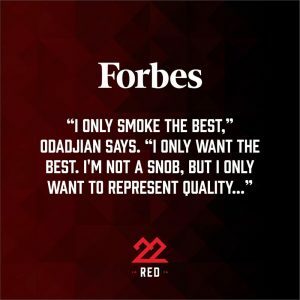 Similar to founder Shavo Odadjian’s personal style the 22Red flavor is classy and minimalistic with a touch of edge. 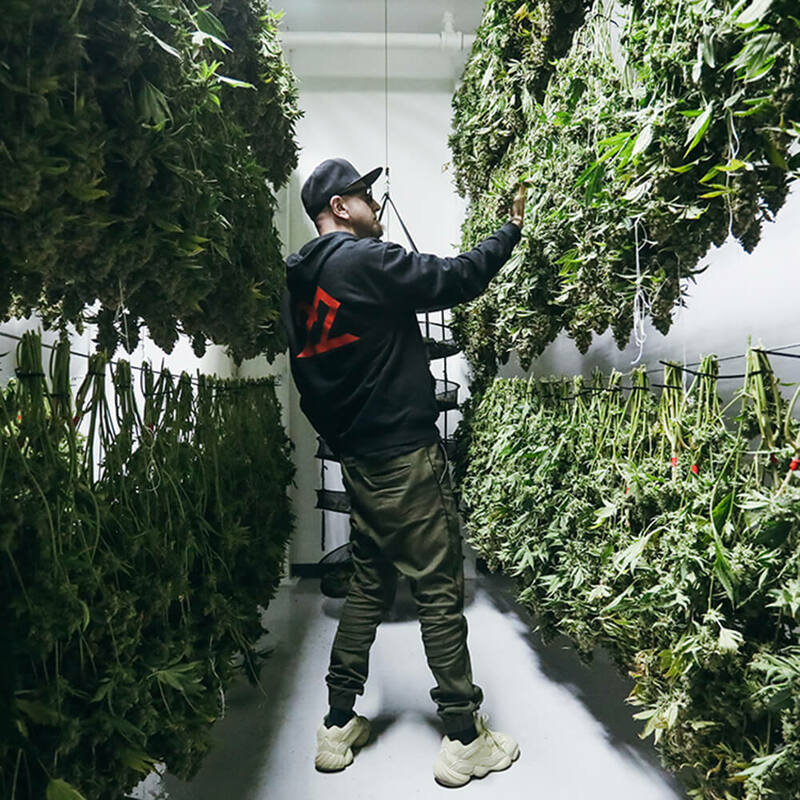 Marrying music, fashion, cannabis, and wellness in one space, Odadjian is ushering in a new era of lifestyle branding. We dedicate ourselves to instilling a sense of creativity and passion in everyone we touch. 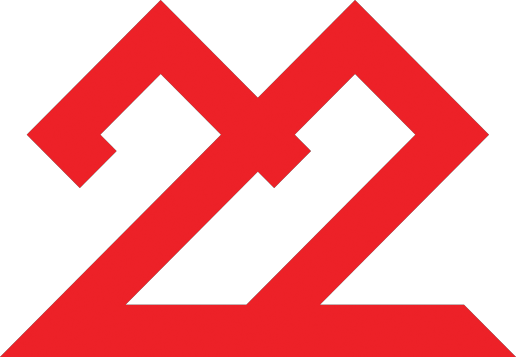 The number 22 is a master manifesting number and has been a catalyst for Shavo throughout his entire life. Similar to his band System of a Down, 22Red is creating a genre that has not yet existed. 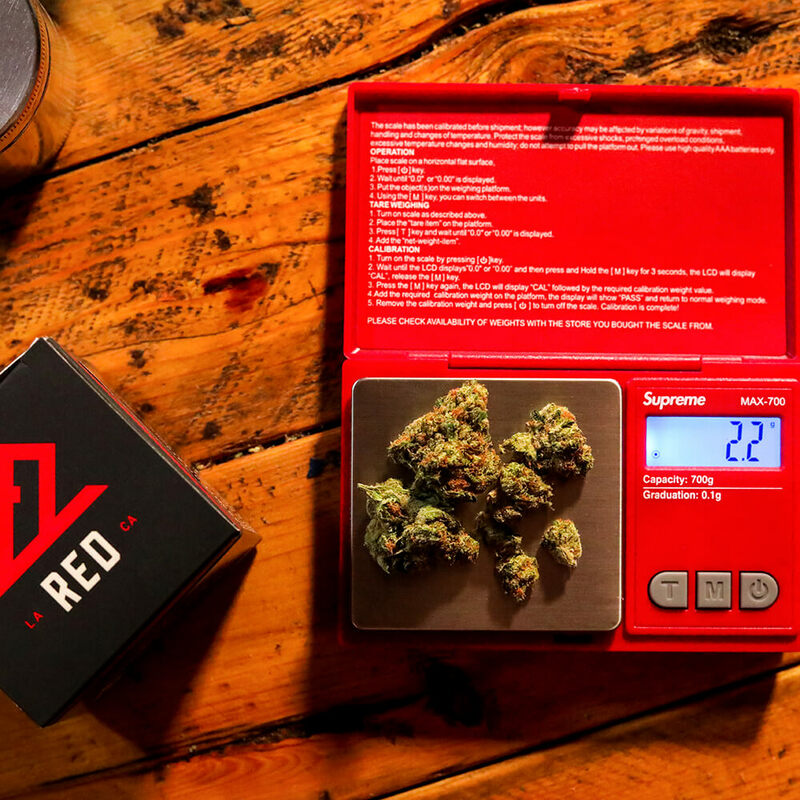 Shavo’s passion and innovation are channeled through 22Red and is a true extension of his creativity and vision. 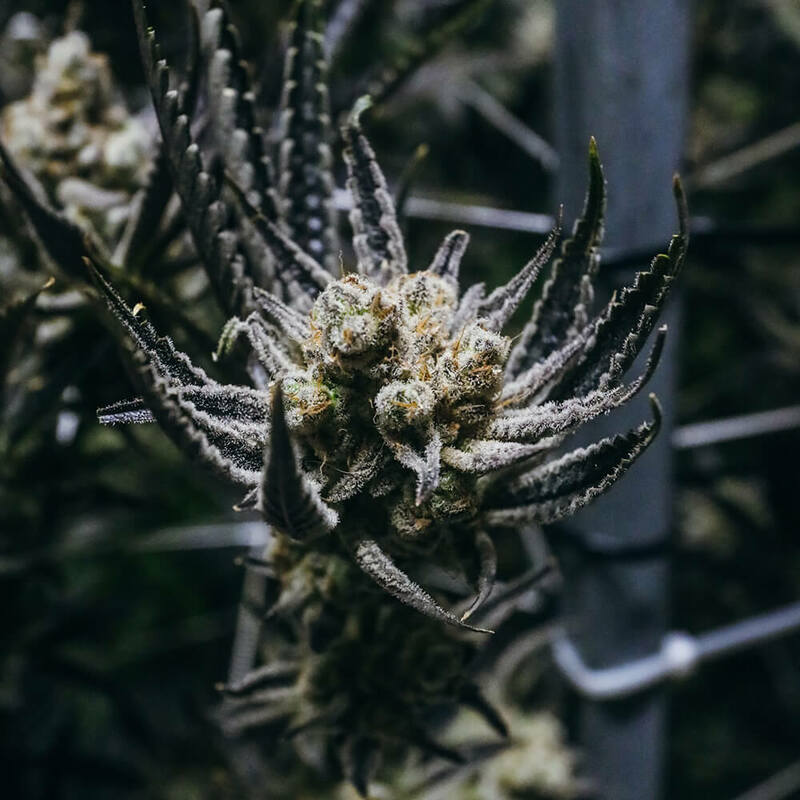 We are bringing a new life to the term “Premium Cannabis”. 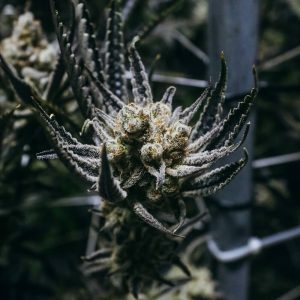 With the real cannabis cannasuers in mind, we are carefully curating exclusive strains with the best growers in the industry. 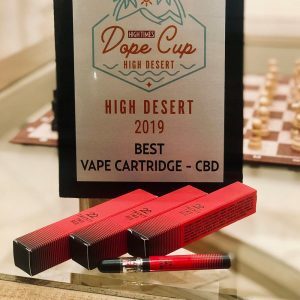 Each product is reviewed and tested by Shavo himself. Our level of quality control is unmatched and we stand behind every product we produce. 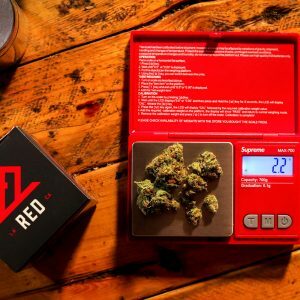 22Red is more than just cannabis. We are a fully-integrated lifestyle brand that extends across multiple categories including fashion, music, and wellness. Our goal is to instill a sense of creativity and passion in everyone we touch. 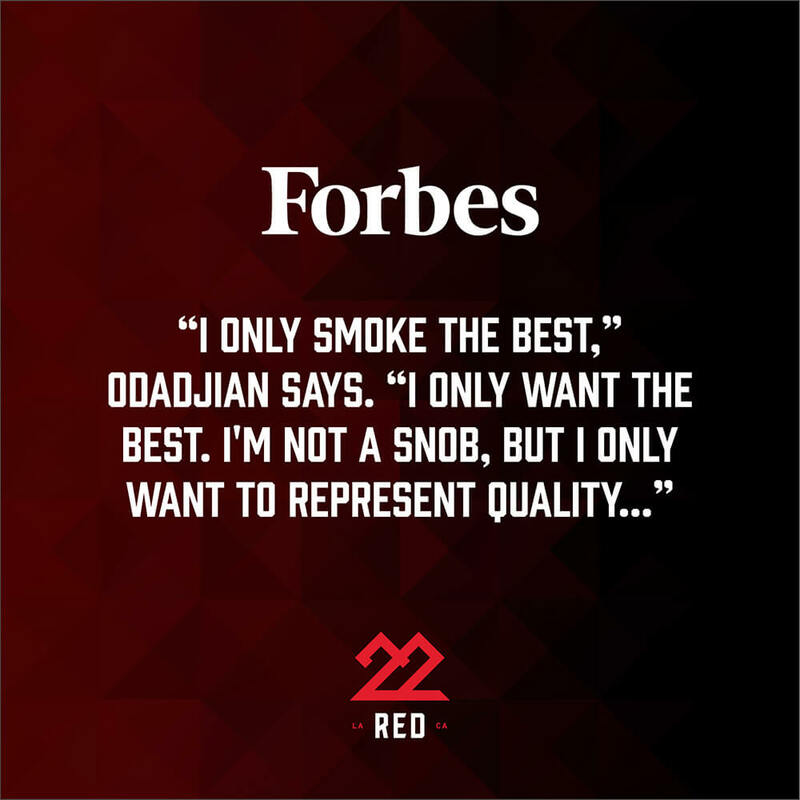 22RED IS A lifestyle brand that honors the creative minds inside us.